I have been using WebMoney since 2001, their security does stand out, I confirm. Covent Garden FX - www.coventgardenfx.com 3. 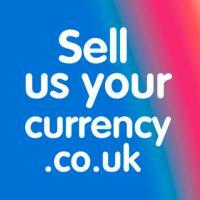 Sell Us Your Currency - www.sellusyourcurrency.co.uk 4. 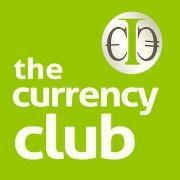 Trans-Fast Remittance - www.transfast.com 5.